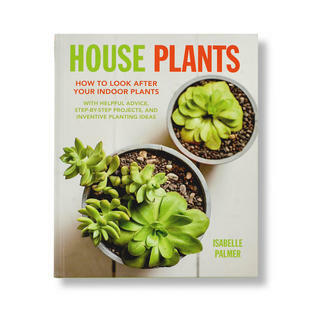 House plants love a little warm humidity. 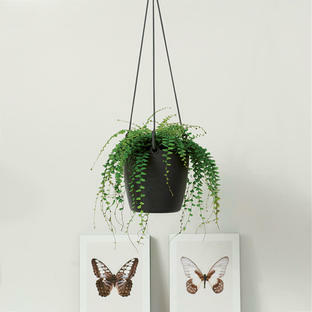 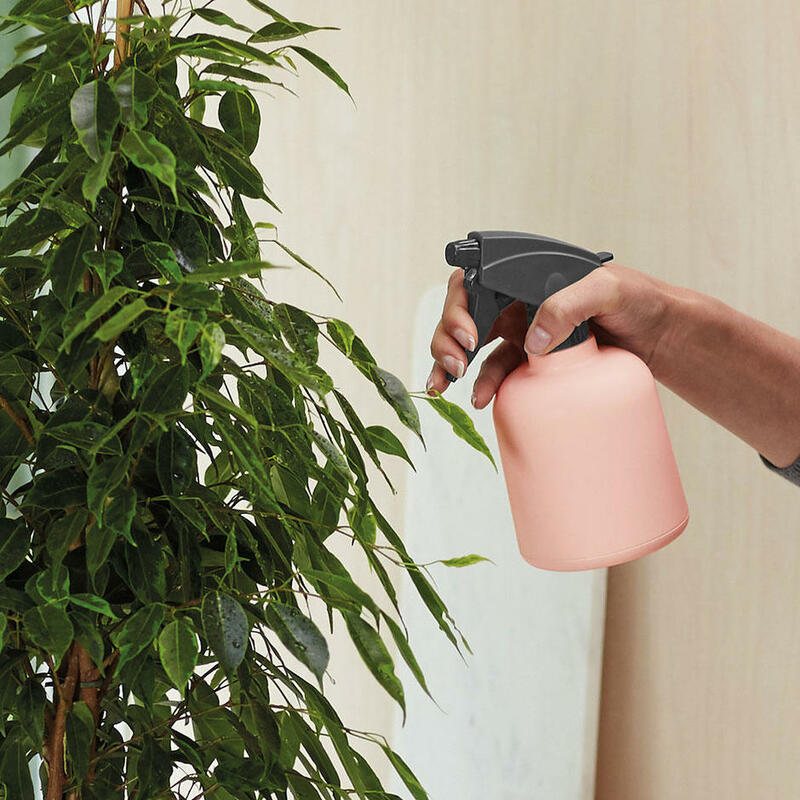 Give your house plants a little TLC with a light misting of warm water from time to time. These sprays will give a light mist on even the most delicate of plants. 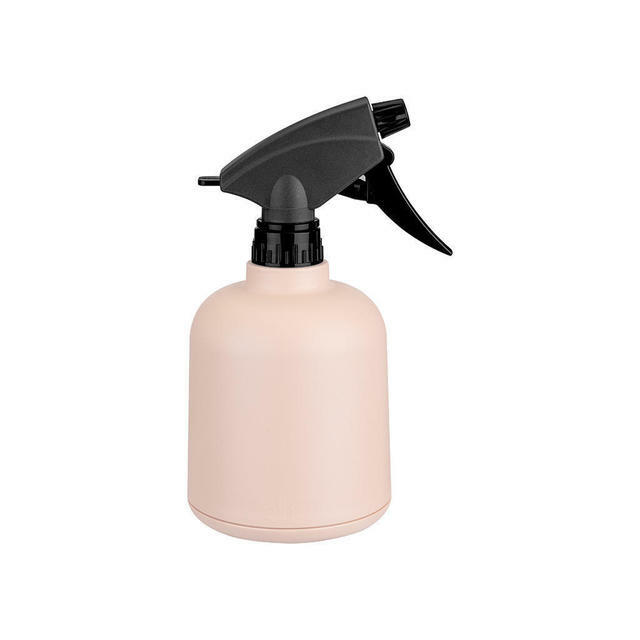 Made from tough, durable UV resistant moulded plastic in shell pink and anthracite grey. 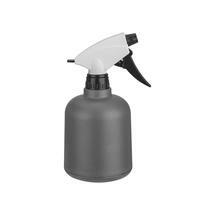 The spray holds 0.6litre of water. 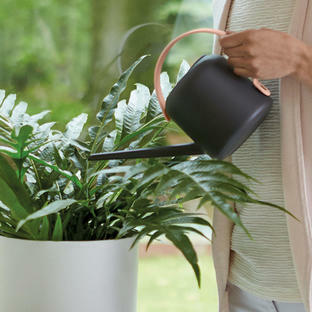 There is also a small watering can in this collection.